Nur 11 Etiketten von insgesamt 16 sind hier ausgestellt. Die anderen unterscheiden sich nur in Kleinigkeiten. 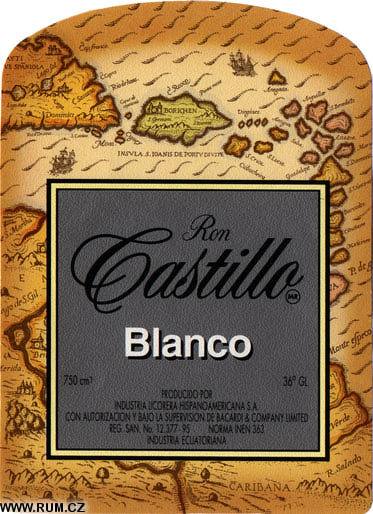 Sehen Sie auch: Bacardi Centroamericana, S.A. The industrial plant and the ageing warehouse of ILSA were built in March of the same year with a total area of 30,000 m2. 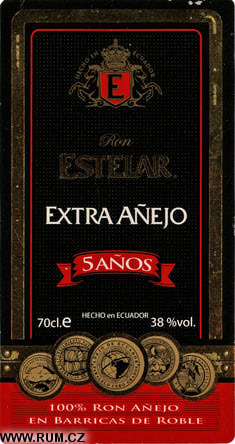 The ageing warehouse was designated to be the place where the alcohol must rest until it gets the characteristics of the unique and truly aged liquor of Ecuador. 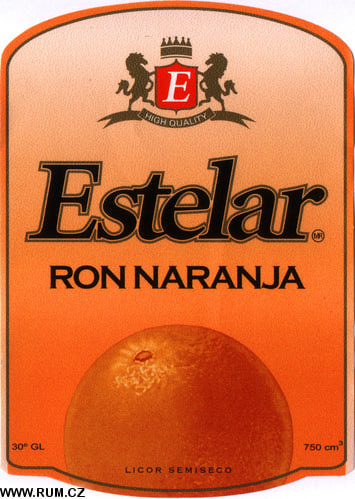 In November 1983 ILSA began its industrial activities with the launch of GIN, VODKA AND ANISADO LARIOS, manufactured by the supervision of Larios House of Spain. 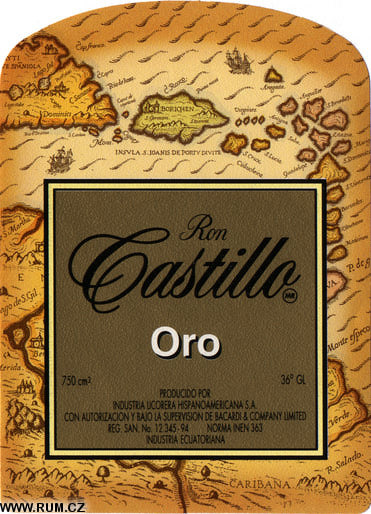 Since 1984 RON CASTILLO GOLD AND DRY, were introduced to the market, which are manufactured by the authorization of Bacardi International Limited, the first producer of rum in the world. 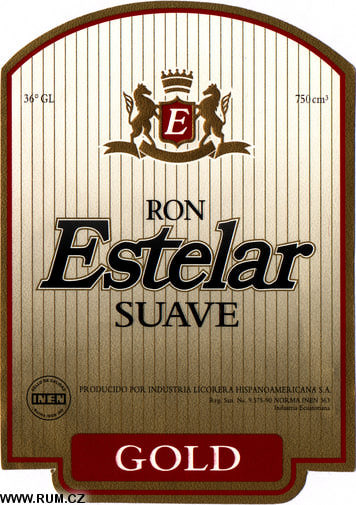 RON ESTELAR SUAVE GOLD AND DRY were launched to the market in 1990, and until now they maintain the carefully ageing, fine bulk, delicate aroma, and great taste, characteristics that contribute to name this product as the SMOOTHEST RUM OF ECUADOR. 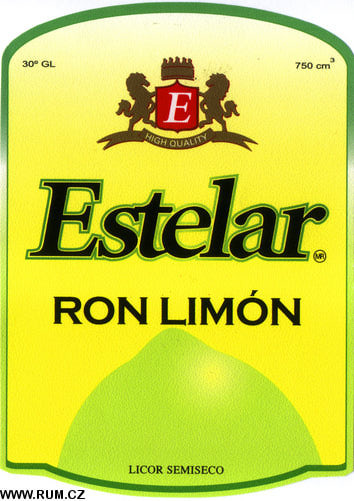 Last year, ILSA launched ESTELAR RON LIMON, the unique lemon rum in the country. 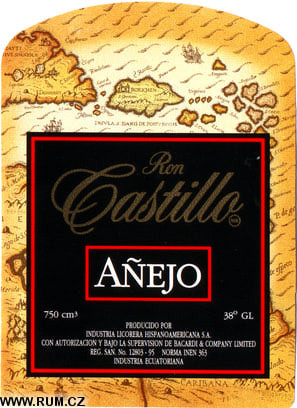 RON CASTILLO ANEJO was launched in the market in 1995, and until now it is the best and unique premium rum, truly aged in oak barrels, which is reflected on its noble and delicate bouquet. 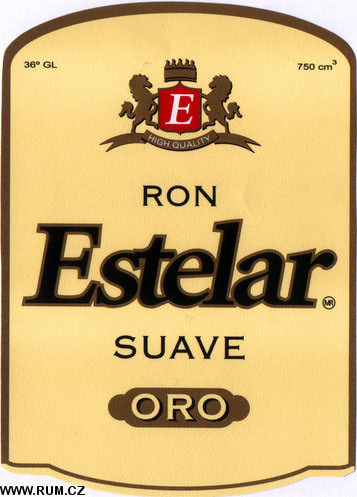 As a part of its policy of innovation, in 1998 ILSA introduced RON ESTELAR BLUE, a new concept of premium rum; its main attribute is the smoothness, which is mixed with the characteristics of aged rum. 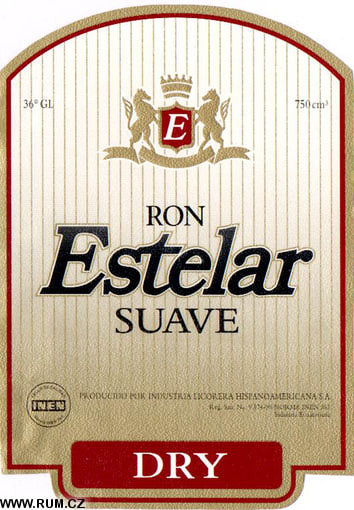 In the beginning of 2000, VODKA RUSKAYA appears outstandingly in the Ecuadorian market, because of its purity and quality. 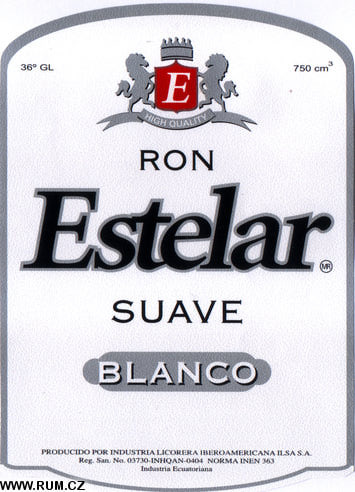 The double distillate and filtration process permits this product to maintain these characteristics. In the end of 2002 ILSA launched VODKA RUSKAYA ORANGE, a new product with the main attribute of a delicate and pleasant orange flavour, preserving the main characteristic of the vodka: its purity. In order to offer a variety of liquors to our customers and clients, ILSA launched WHISKY OLD TIMES, which is elaborated with the best Scottish malts, mixed with the best Ecuadorian alcohol. 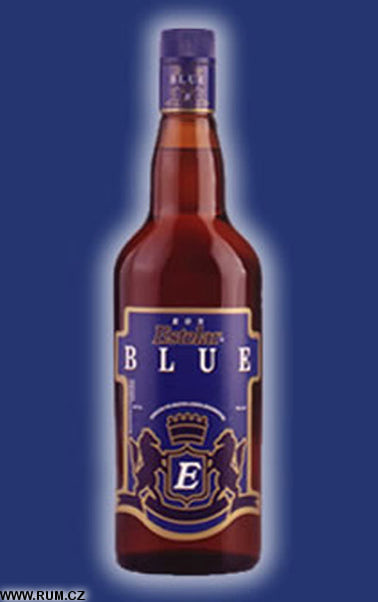 Whisky Old Times is an authentic whisky aged in oak barrels that give it the noble and distinguished taste. Whisky Old Times was created for the most sophisticated tastes. Along these 20 years of successful work, ILSA was prominent because of the quality of its activities, which is reflected in the people, processes and products. 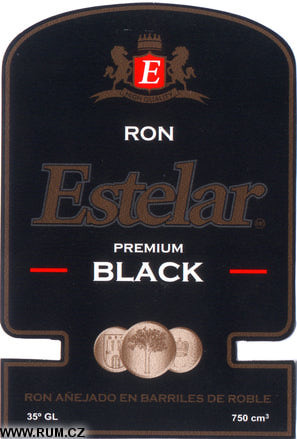 The improvement has contributed to ILSA and its products to become leaders of the Ecuadorian market.